IJOY VPC Unipod Adapter, which can work well with Unipod, will make your vaping experience more enjoyable. Just take it as your spare part. IJOY VPC Unipod Adapter, which can work well with VPC Unipod Device, will bring more enjoyable vaping for you. 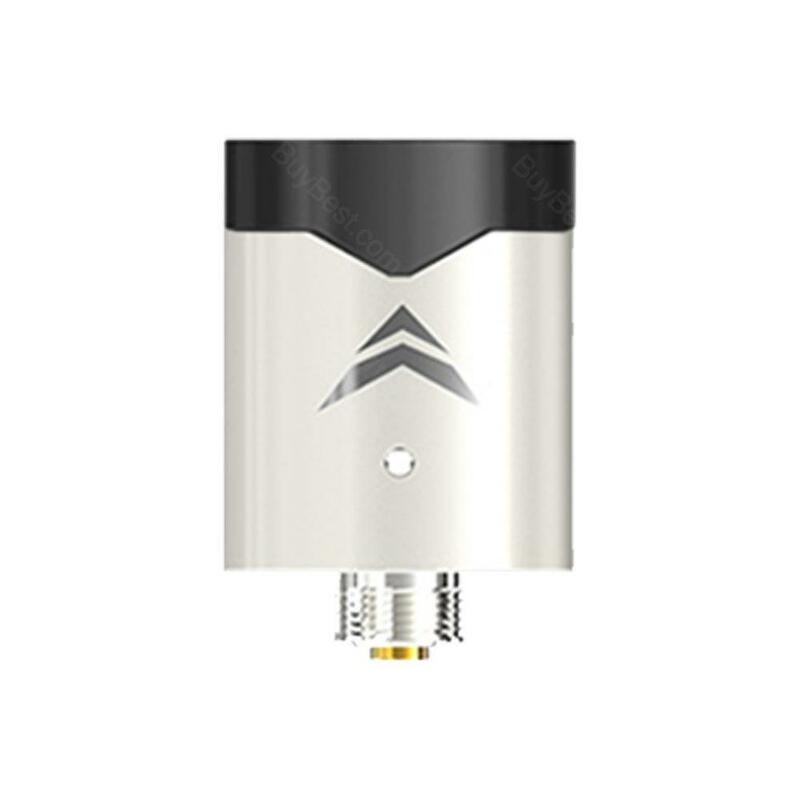 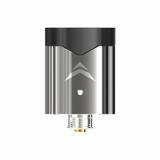 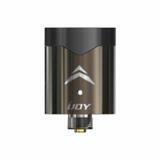 With the regular 510 thread, the IJOY VPC UNIPOD Adapter is compatible with 510 devices. Just take it to have convenient vaping experience. 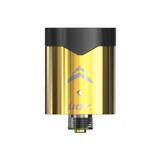 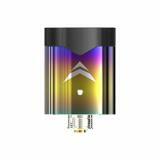 • Quick link: Ijoy VPC Uni Pod, Ijoy Diamond VPC Kit. I have a Unipod device, with this VPC Unipod Adapter, it will be more convenient.